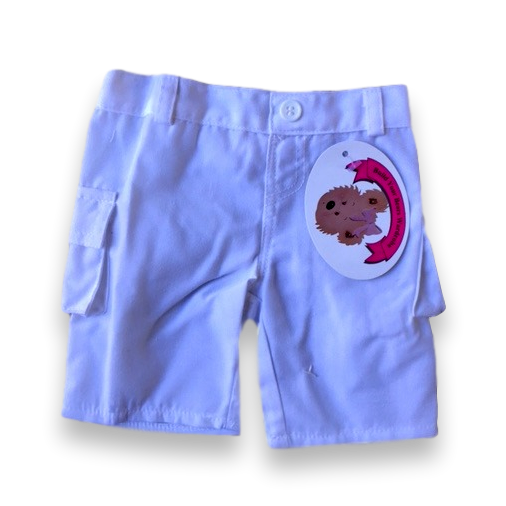 Teddy bear clothes, teddy bear boy Jeans and trousers clothes fit boy build a bears teddies. Compatible fit for 15-16" build a bear and many more popular brands. Probably the best selection of Teddy bear clothes you have seen. Teddy bear clothes Stone wash Jeans fit 15-16" build a bear and many more make your own bear brands. Teddy bear clothes army trouser fit 15-16" build a bear and many more make your own bear brands. Teddy bear clothes brown trouser fit 15-16" build a bear and many more make your own bear brands. 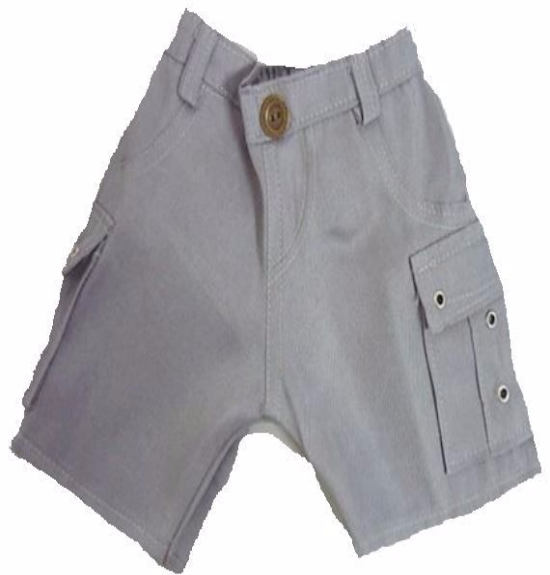 Teddy bear clothes grey Combat style trouser fit 15-16" build a bear and many more make your own bear brands. Teddy bear clothes White Combat style trouser fit 15-16" build a bear and many more make your own bear brands.